Eurostars Hacienda Vista Real is a 3* hotel located in Playa del Carmen, Mexico. It features 76 rooms, swimming pools and spa services. Pamper yourself in impressive villas here. Experience an unbeatable vacation somewhere paradise is not something imaginary and unrealistic, but just a way of life. 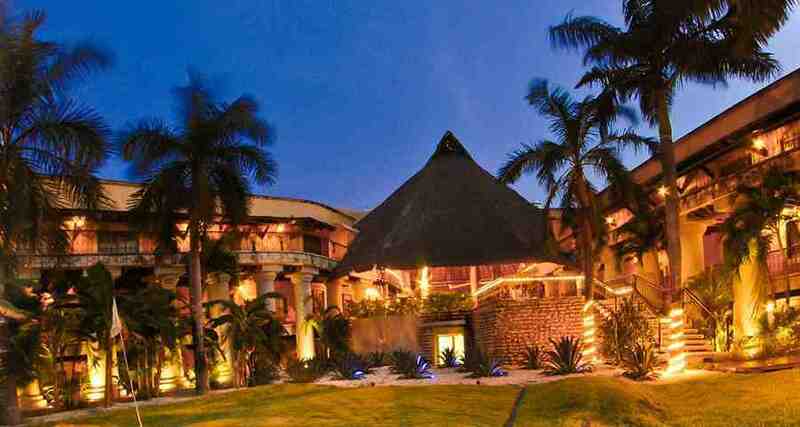 Set a precedent for future vacations at the Eurostars Hacienda Vista Real. Located in Playa del Carmen, and a member of the "Hoteles Petit" chain, it is, without a shadow of a doubt, a fantastic place to relax and have a great time with the whole family.